First, I am ashamed to say that I’ve used this thing for over two years lol! 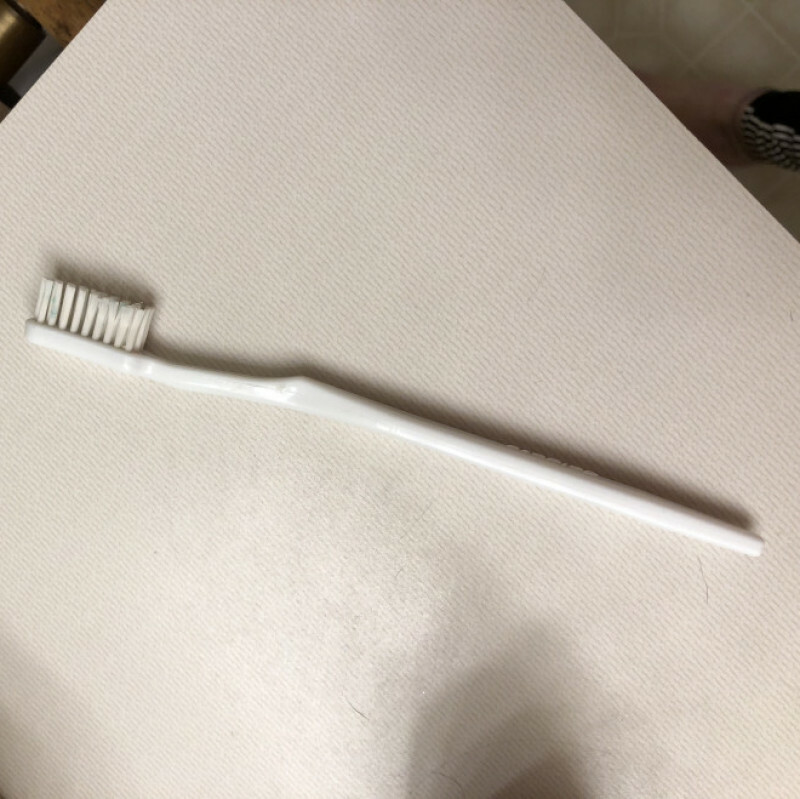 But, one lucky person can enjoy my old toothbrush. It’s been used on my teeth at least twice a day for over two years!